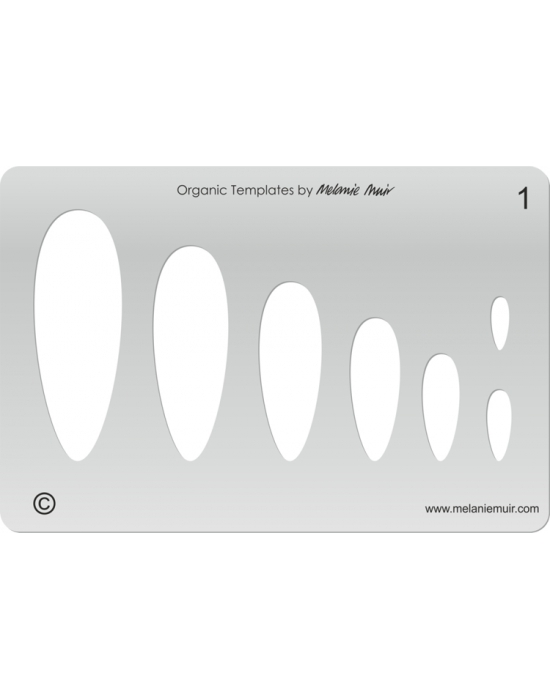 Melanie Muir Templates There are 39 products. 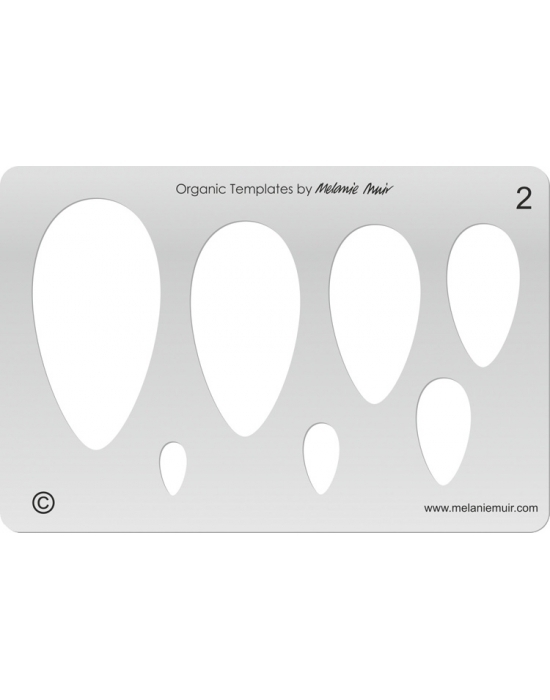 M. Muir Template Nr 1 high quality transparent acrylic plastic Dimensions: approx. 6" x 4" - Thickness: 5/64". M. Muir Template Nr 2 high quality transparent acrylic plastic Dimensions: approx. 6" x 4" - Thickness: 5/64". 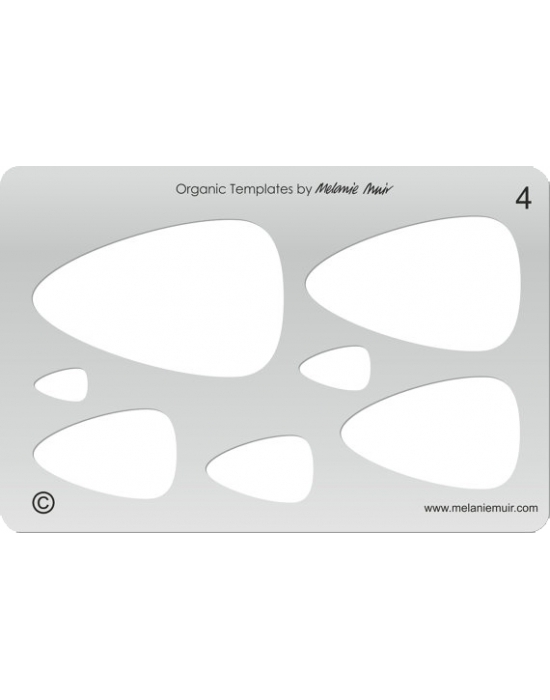 M. Muir Template Nr 4 high quality transparent acrylic plastic Dimensions: approx. 6" x 4" - Thickness: 5/64". 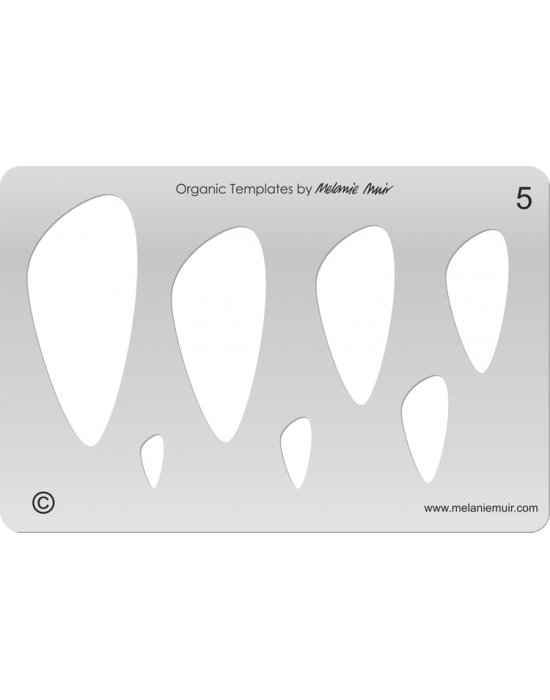 M. Muir Template Nr 5 high quality transparent acrylic plastic Dimensions: approx. 6" x 4" - Thickness: 5/64". 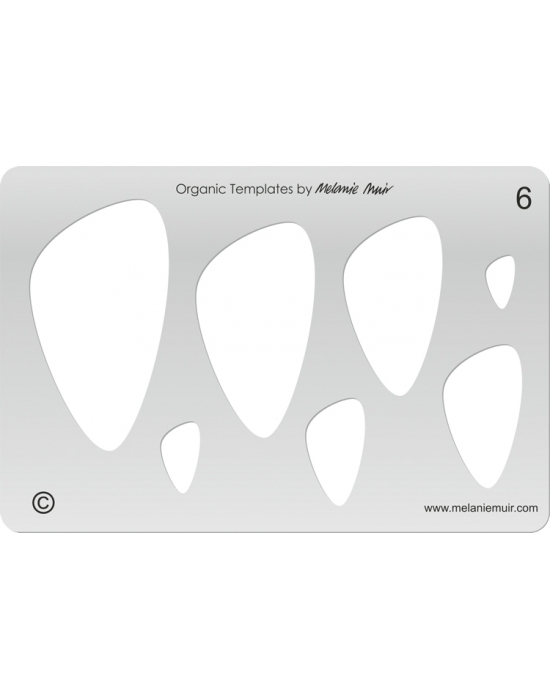 M. Muir Template Nr 6 high quality transparent acrylic plastic Dimensions: approx. 6" x 4" - Thickness: 5/64". 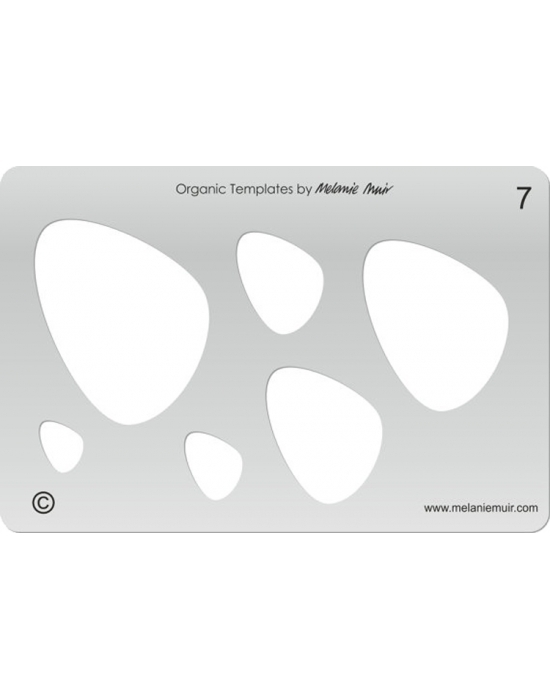 M. Muir Template Nr 7 high quality transparent acrylic plastic Dimensions: approx. 6" x 4" - Thickness: 5/64". 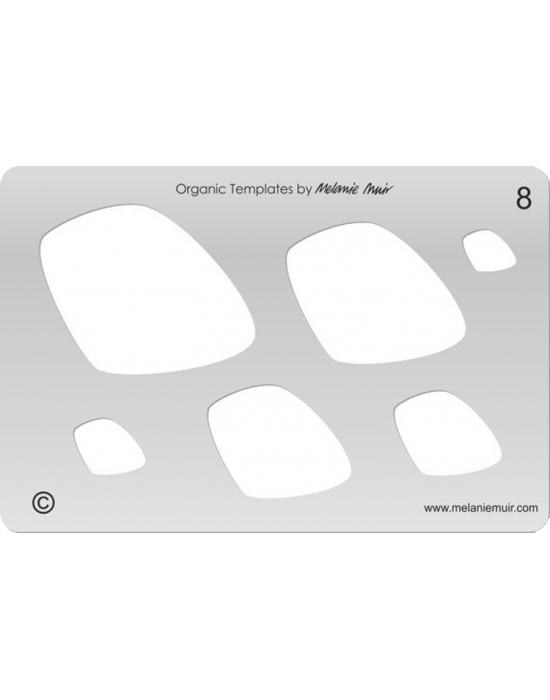 M. Muir Template Nr 8 high quality transparent acrylic plastic Dimensions: approx. 6" x 4" - Thickness: 5/64". 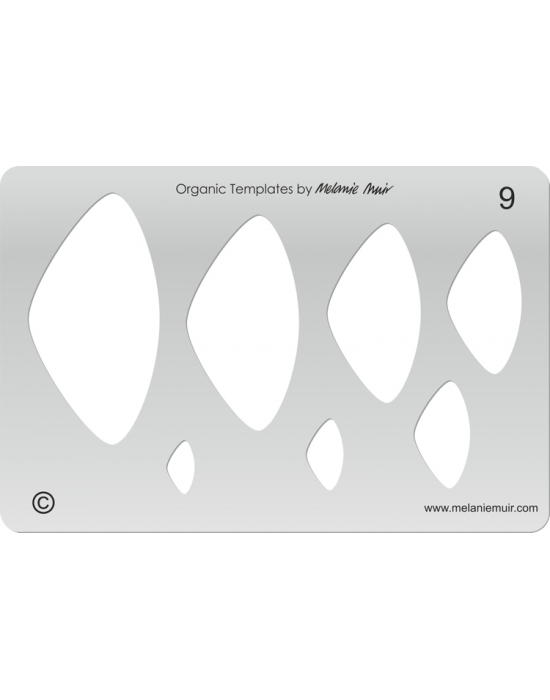 M. Muir Template Nr 9 high quality transparent acrylic plastic Dimensions: approx. 6" x 4" - Thickness: 5/64". 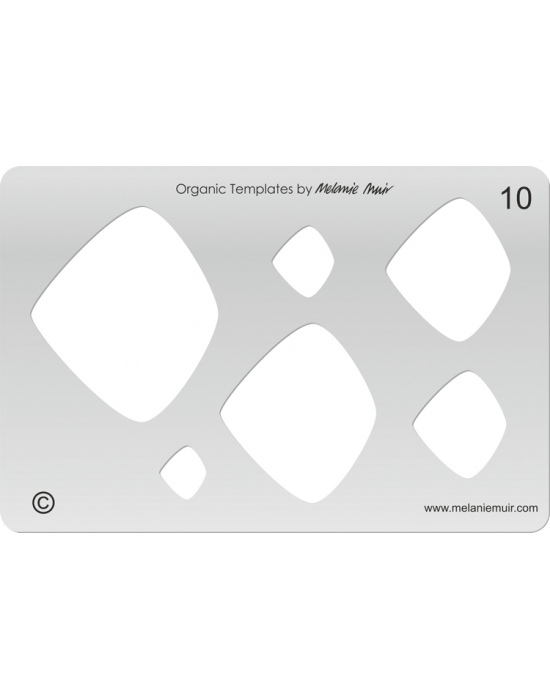 M. Muir Template Nr 10 high quality transparent acrylic plastic Dimensions: approx. 6" x 4" - Thickness: 5/64". 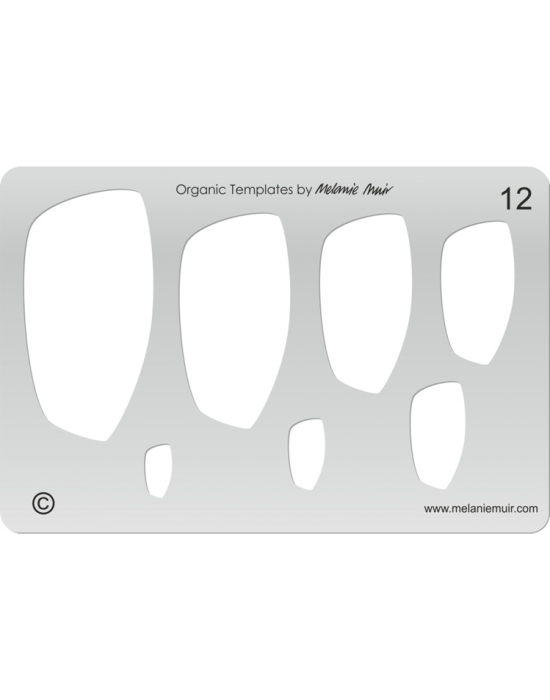 M. Muir Template Nr 12 high quality transparent acrylic plastic Dimensions: approx. 6" x 4" - Thickness: 5/64". 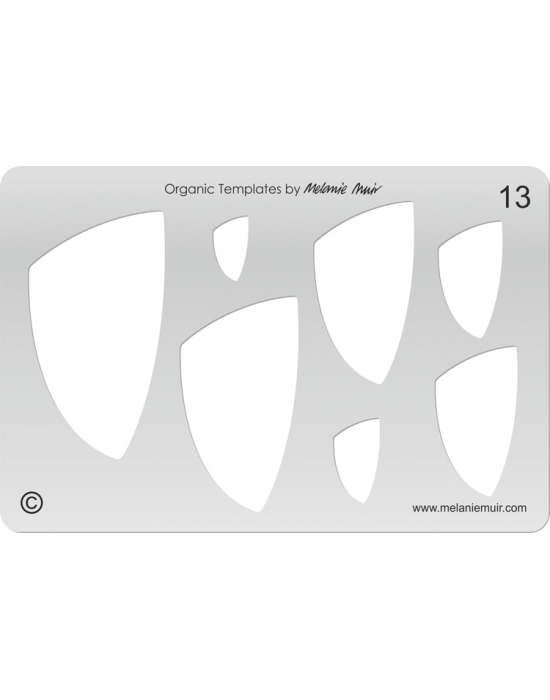 M. Muir Template Nr 13 high quality transparent acrylic plastic Dimensions: approx. 6" x 4" - Thickness: 5/64". 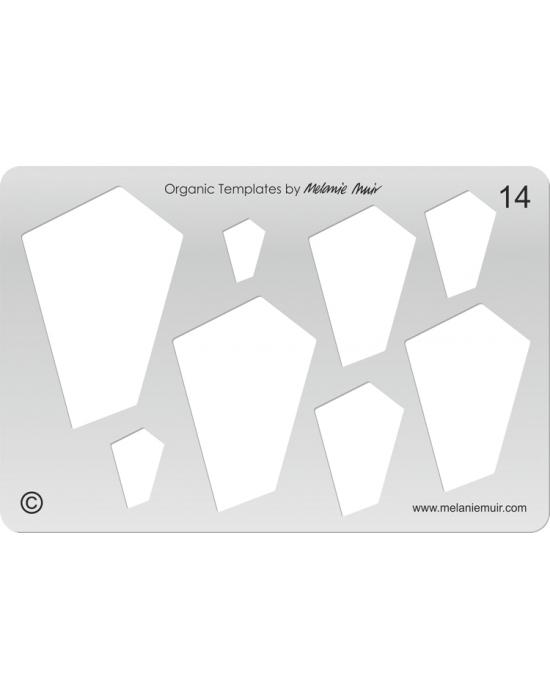 M. Muir Template Nr 14 high quality transparent acrylic plastic Dimensions: approx. 6" x 4" - Thickness: 5/64". 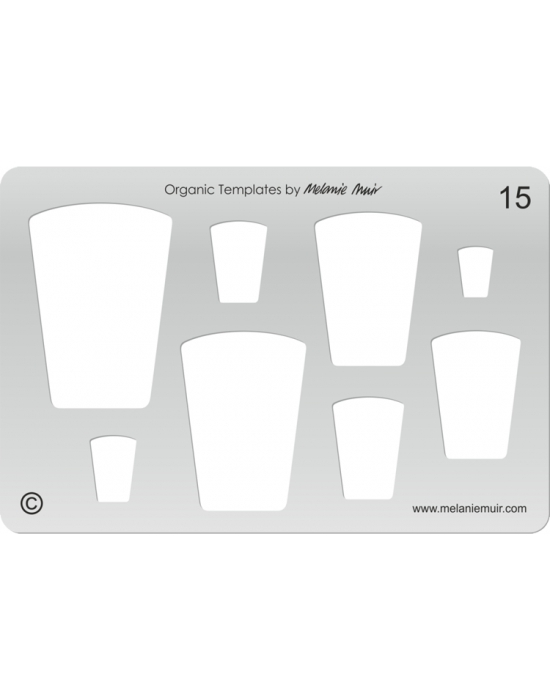 M. Muir Template Nr 15 high quality transparent acrylic plastic Dimensions: approx. 6" x 4" - Thickness: 5/64". 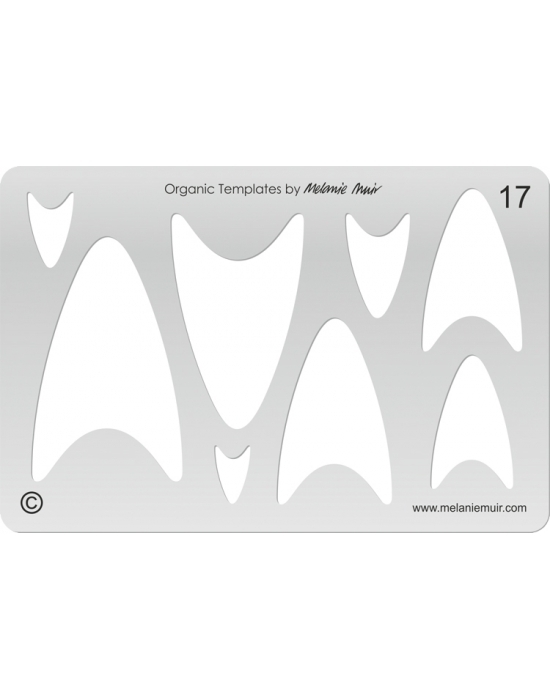 M. Muir Template Nr 17 high quality transparent acrylic plastic Dimensions: approx. 6" x 4" - Thickness: 5/64". 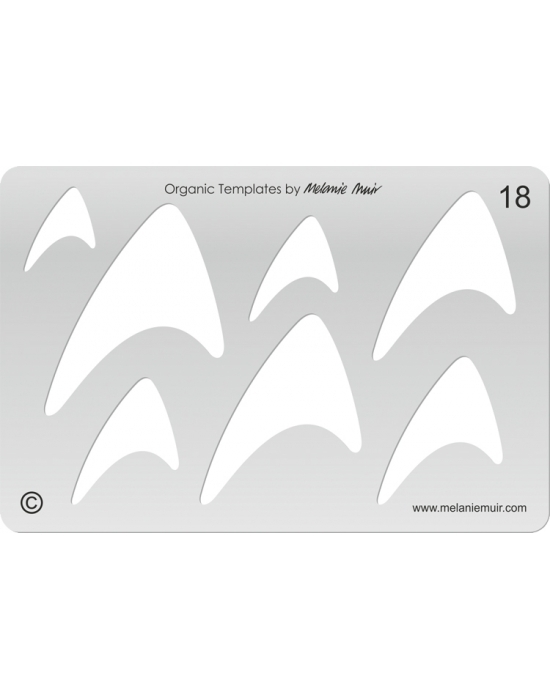 M. Muir Template Nr 18 high quality transparent acrylic plastic Dimensions: approx. 6" x 4" - Thickness: 5/64". 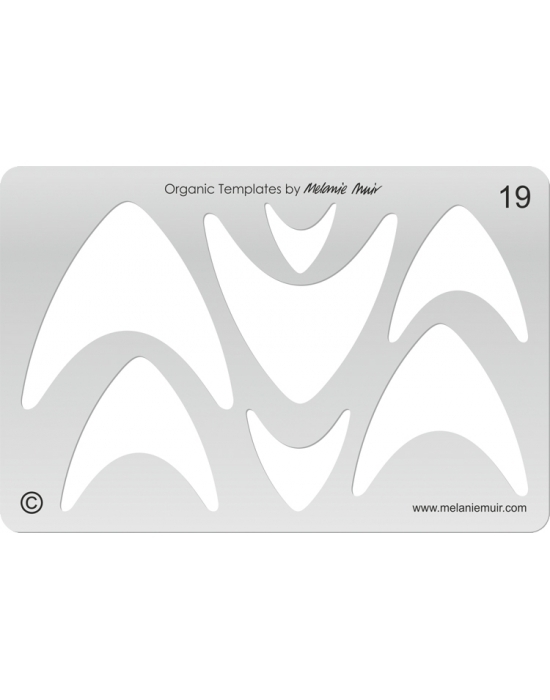 M. Muir Template Nr 19 high quality transparent acrylic plastic Dimensions: approx. 6" x 4" - Thickness: 5/64". 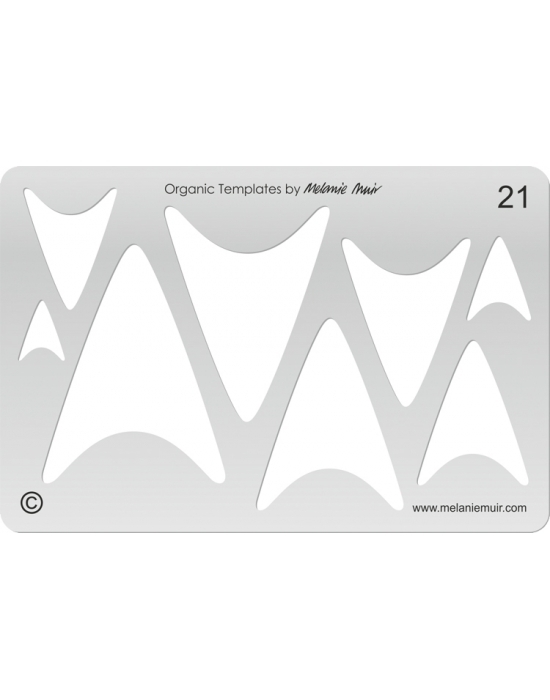 M. Muir Template Nr 21 high quality transparent acrylic plastic Dimensions: approx. 6" x 4" - Thickness: 5/64". 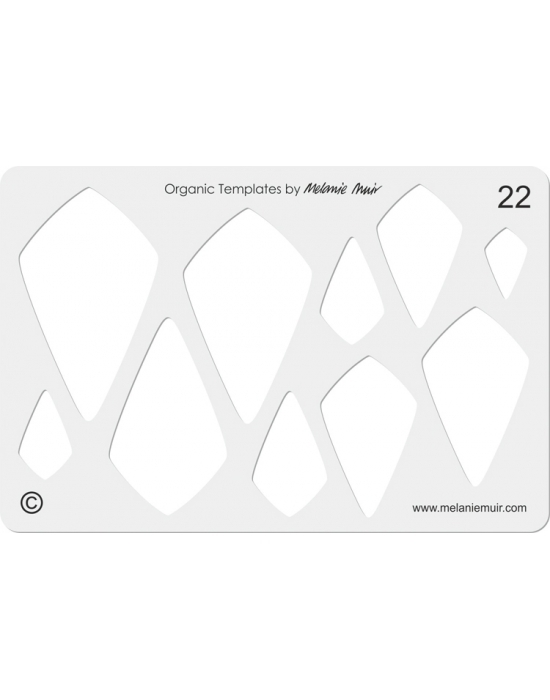 M. Muir Template Nr 22 high quality transparent acrylic plastic Dimensions: approx. 6" x 4" - Thickness: 5/64". 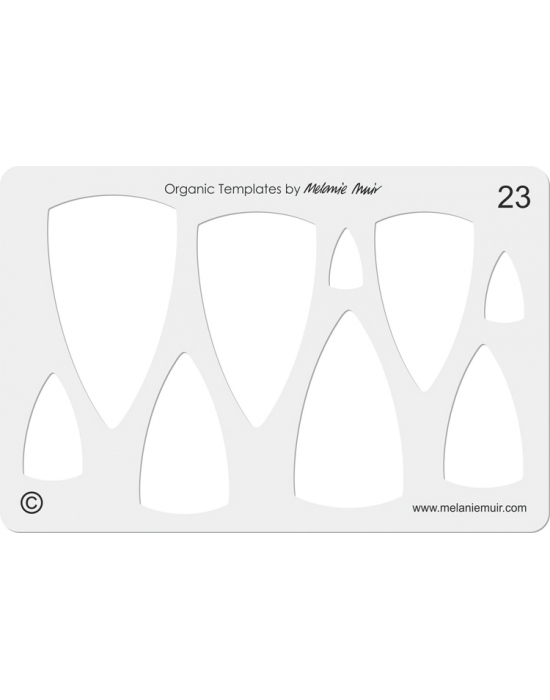 M. Muir Template Nr 23 high quality transparent acrylic plastic Dimensions: approx. 6" x 4" - Thickness: 5/64". 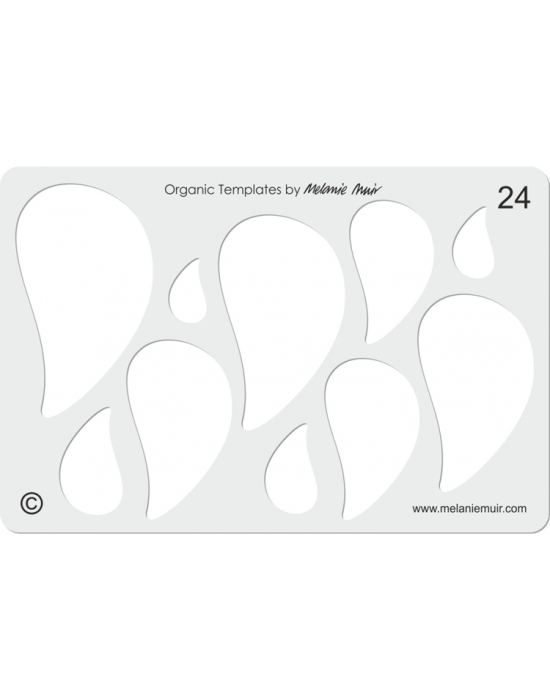 M. Muir Template Nr 24 high quality transparent acrylic plastic Dimensions: approx. 6" x 4" - Thickness: 5/64".